Welcome to our Employment Opportunities page! 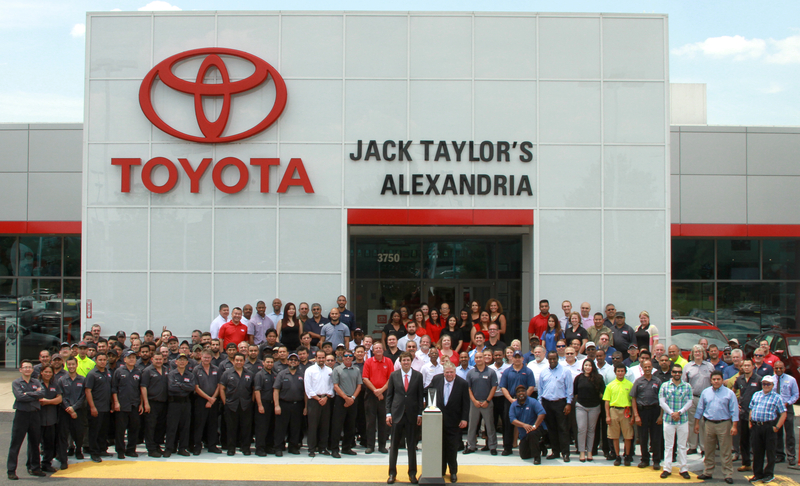 Jack Taylor’s Alexandria Toyota is currently looking for motivated people to join our team. Alexandria Toyota has an immediate opening for a Sales Consultant. We are seeking energetic individual to be part of our winning team.